Dr. Hsu was born in New York but considers Miami her hometown. She attended Emory University in Atlanta, Georgia where she received a BA in Economics. She earned her Doctor of Dental Medicine degree form Nova Southeastern University in Ft. Lauderdale, Florida in 2005. She also completed a residency program in General Dentistry at the University of Pittsburgh. She is fluent in Mandarin-Chinese. 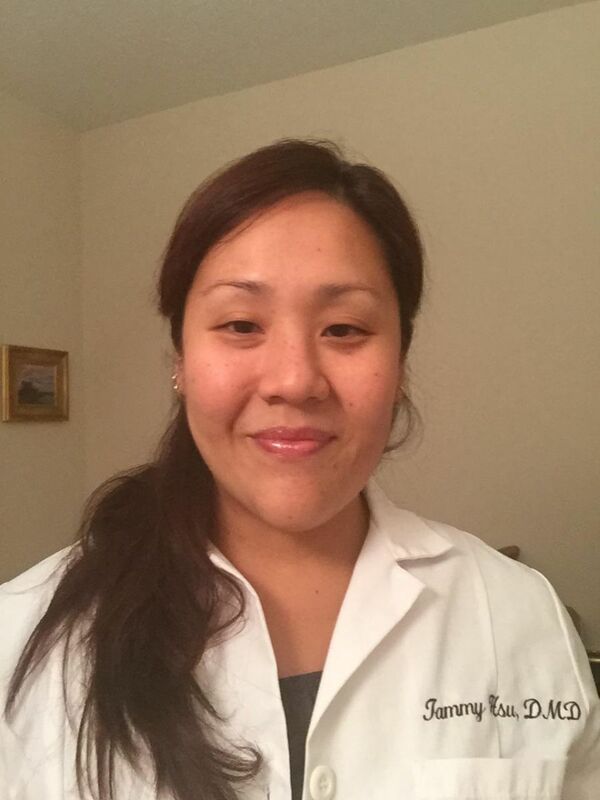 Dr. Hsu's goal is to provide the best care for her patients in the most compassionate manner. Dr. Hsu enjoys spending time with her family, cooking, traveling and reading.